It’s fall in Los Angeles which means HOT. If you are an Angeleno you know what I mean. No sweater weather, no warm cider, or cuddling with your special someone under a blanket at a football game. Instead it’s air conditioning on full blast, shift dresses and trips to the beach. it is hotter than the surface of the sun and you’ll loose a layer of tender skin that has stuck to your car seat. So the only thing to do is to cool off by eating something cold and I have the perfect recipe. I got the recipe from my friend Megan who is a member of my Cooking Club and she brought dish last time we met. 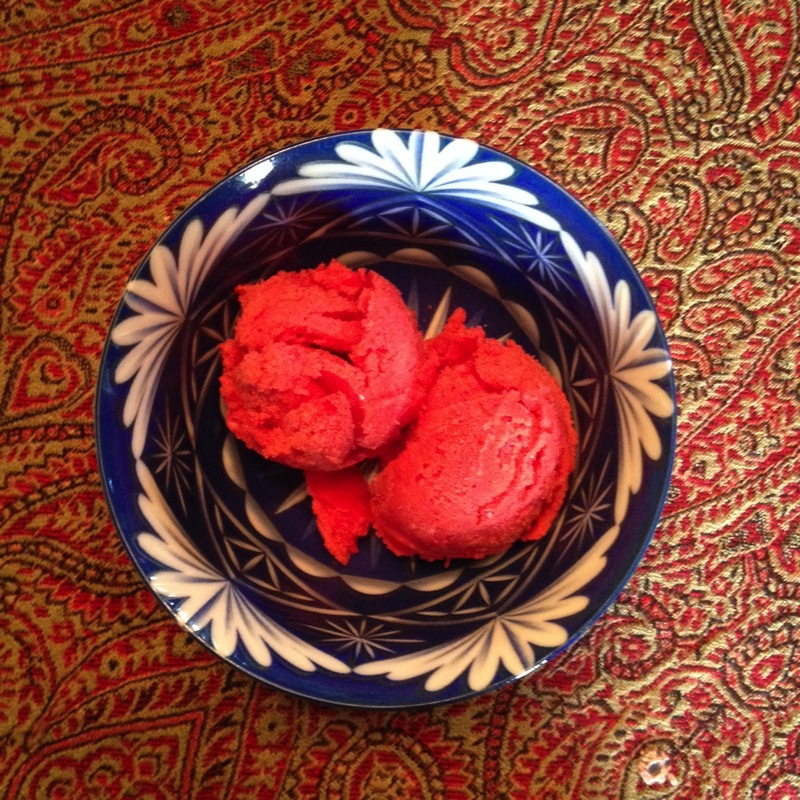 It’s a Pamela Salzman recipe for Food Processor Strawberry Gelato. 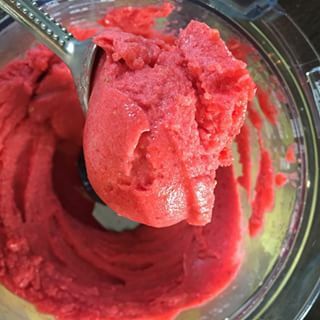 I’d say its more sorbet like, but whatever it is, it’s delicious! Another bonus is that it is actually on the healthier side of things, especially if you cut the sugar. 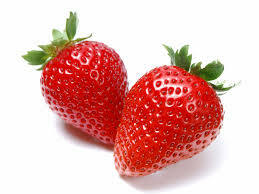 Once Cut Toss Strawberries with sugar and orange juice in a large bowl. Arrange on a rimmed cookie sheet and place in the refrigerator for 2 or more hours. 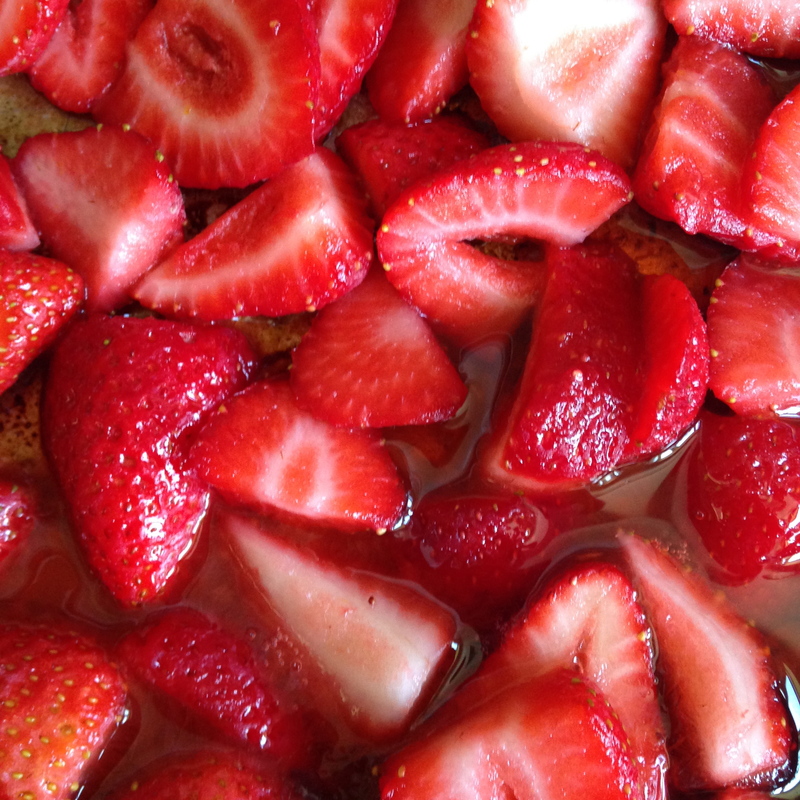 Once the strawberries are frozen, scrape off of the sheet into the food processor and add the Greek Yogurt. Pulse a couple of times and then blend until smooth, scraping down the sides of the bowl about 3-4 minutes. There will be big chunks of strawberries, but they will break down! Serve Immediately or put into a sealed contrainer and freeze. P.S. It’s great to be back! Great to see Pearle and Pierce back online. I’ve been missing you! So nice to see Pearle and Pierce back in action!